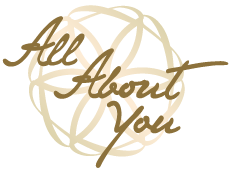 All About You is a spaciously warm wellness centre with convenient and comfortable state of the art facilities. The space spans 1200 sqft in the heart of Sheung Wan and features two designer consultation rooms and a multifunctional training room. With free WiFi and refreshments available throughout, the centre has been personally designed to inspire growth and development. 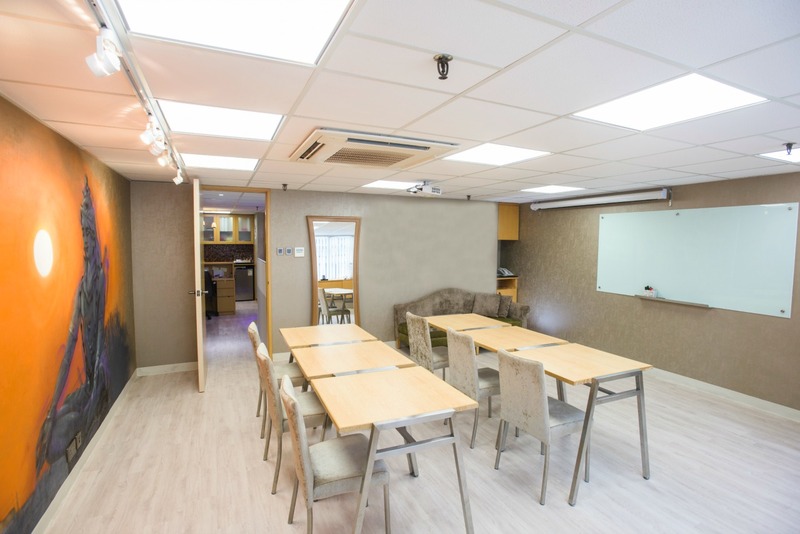 The training room is well equipped with a whiteboard, projector, Wi-Fi system, and portable desks and chairs that can be adapted to suit different requirements. As a holistic classroom made for education and transformation, it is an ideal setting for training workshops, seminars, meditations and group gatherings. 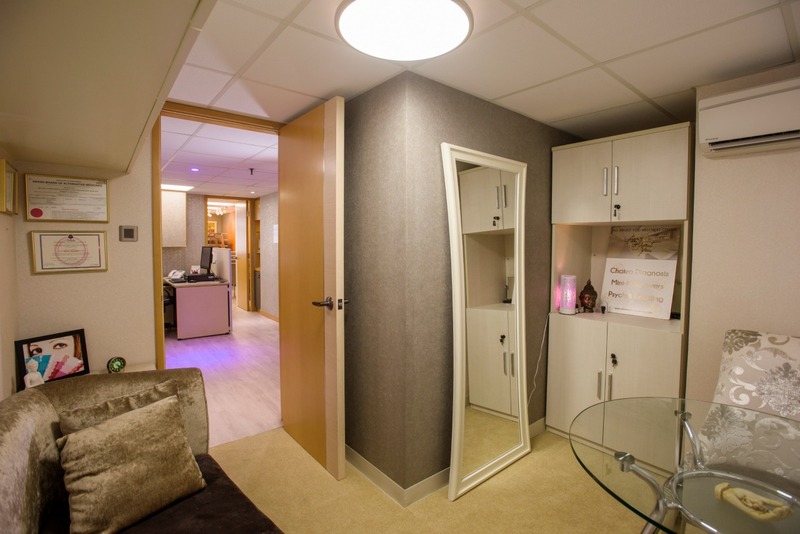 Each therapy room reflects an element of confidentiality and comfort. They are furnished with a feature wall, a desk, two a chair, and a reclining therapy sofa. 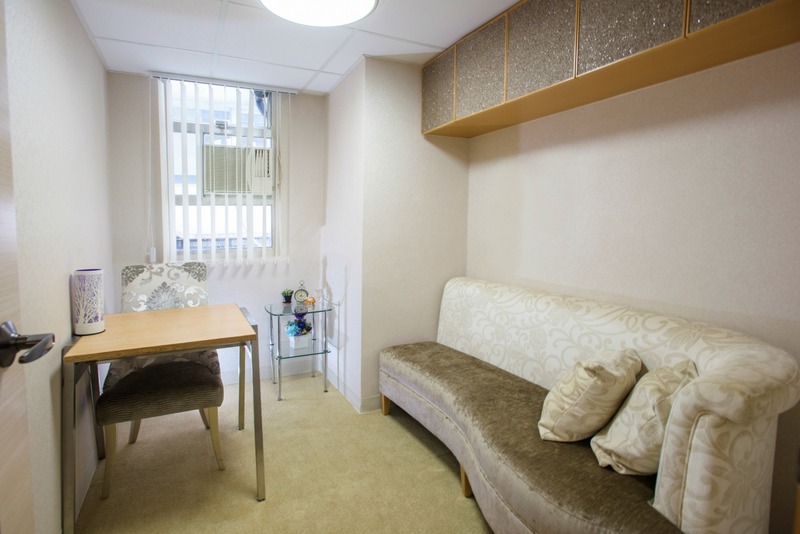 The rooms offer practitioners a safe space to conduct individual sessions and achieve breakthroughs. What Room(s) are you Interested In?